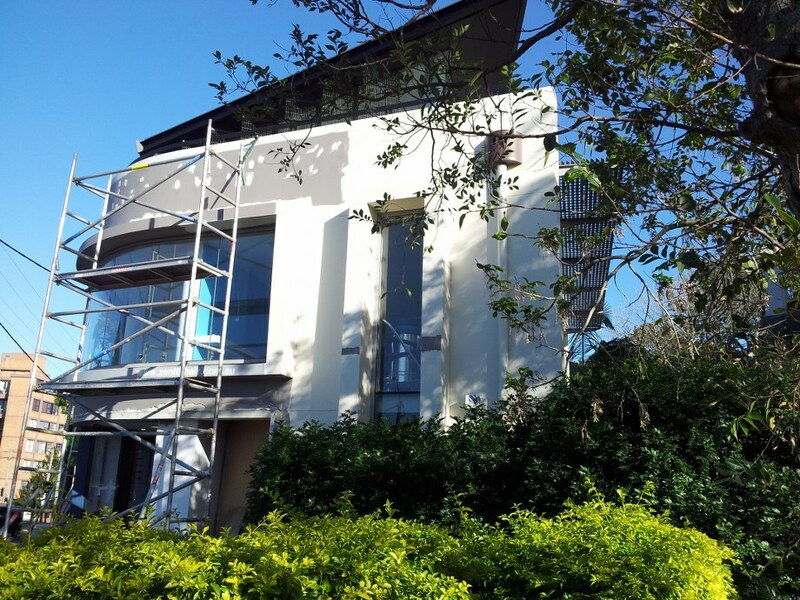 NS Painting & Decoration has developed an extensive list of clients ranging from small to large commercial properties. 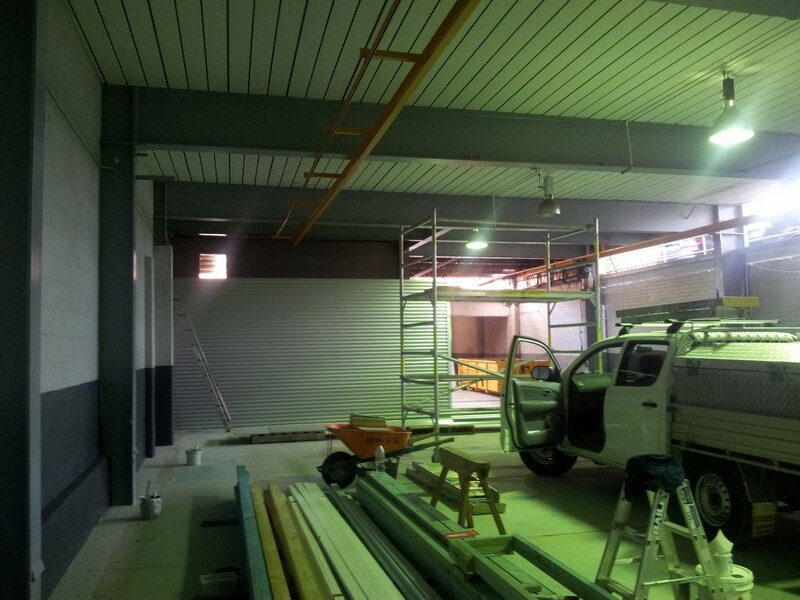 Our commercial painting services firmly believe that the client’s requirement is always the priority, so we will provide extensive consultation to understand your specific needs, then prepare the appropriate methods that work for you. NS Painting & Decoration can get you looking your best and create an outstanding impression. We believe our consultants will help you make the right decision to maximise your business situation. Our professional team will visit your site to compile and discuss your needs and requirements. After addressing some basic questions such as the colour scheme, the length of the project and the cost involved we will address your specific details. We understand that not everyone is experienced in painting technique, so we can independently and quickly produce a proposal to address your situation, allowing you can just sit back and let us handle the complete job. If you have any questions regarding to our services, please do not hesitate to contact us on 0433 049 645 or 0490 136 859.